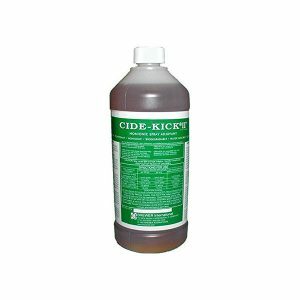 Cide-Kick II is a wetting agent, sticker, activator and penetrant all in one. 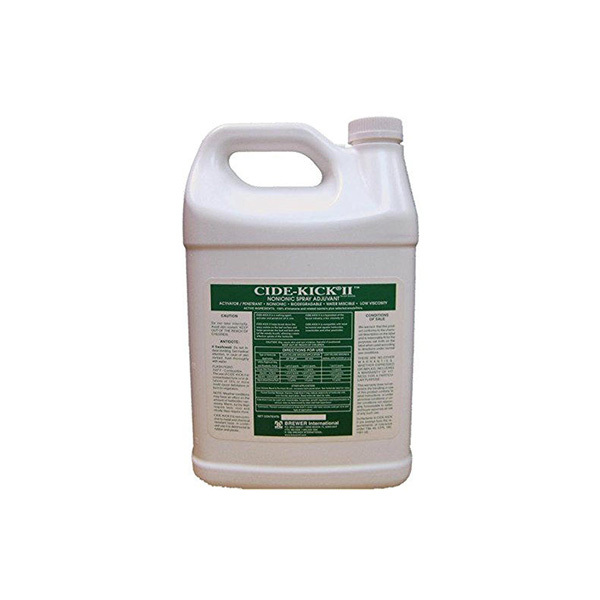 Cide-Kick II helps break down the waxy cuticle on the leaf surface and helps penetrate the bud and bark area (of the woody brush), allowing a more effective uptake of the herbicide. 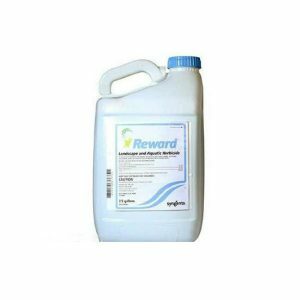 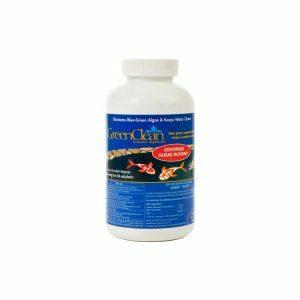 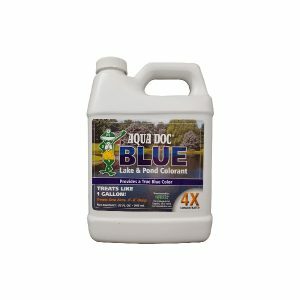 Compatible with most aquatic and terrestrial herbicides, insecticides, and pesticides.